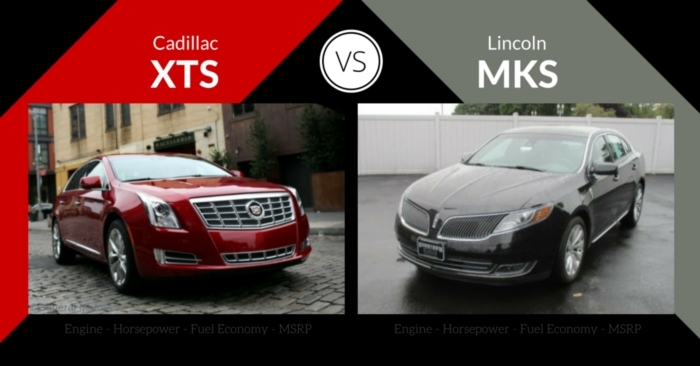 In today’s Monday Vehicle Matchup, Carsforsale.com is comparing the Cadillac XTS vs Lincoln MKS. We look at pricing, specs, performance, design, features, and safety to help you decide which full-size luxury sedan will best fit your needs. 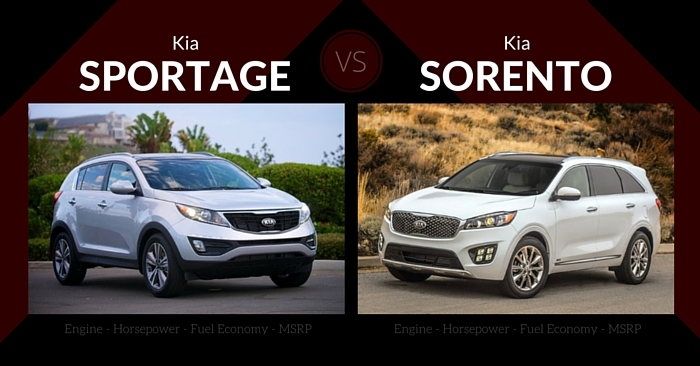 Today’s matchup features the 2016 XTS and the 2015 MKS, as the 2016 MKS won’t be available until later this year. The 2016 Cadillac XTS is a handsome, luxurious, and somewhat conservative package. Looking very similar to its Cadillac siblings, the XTS has sharp headlamps and typical Cadillac grille. It’s a less aggressive presentation than other Cadillac Sedans, but still maintains a level of elegance you expect from a luxury sedan. This sedan has an impressive interior that strays from typical GM styling. The luxurious materials like metallic accents and wood trim really elevate the class of the cabin. 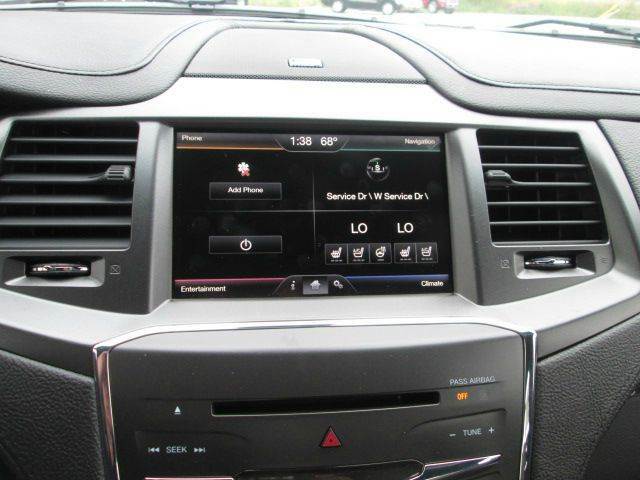 Most of the controls on the dash are touch, while hard buttons are found on the steering wheel itself. This sedan filters out road noise extremely well thanks to active noise cancellation. 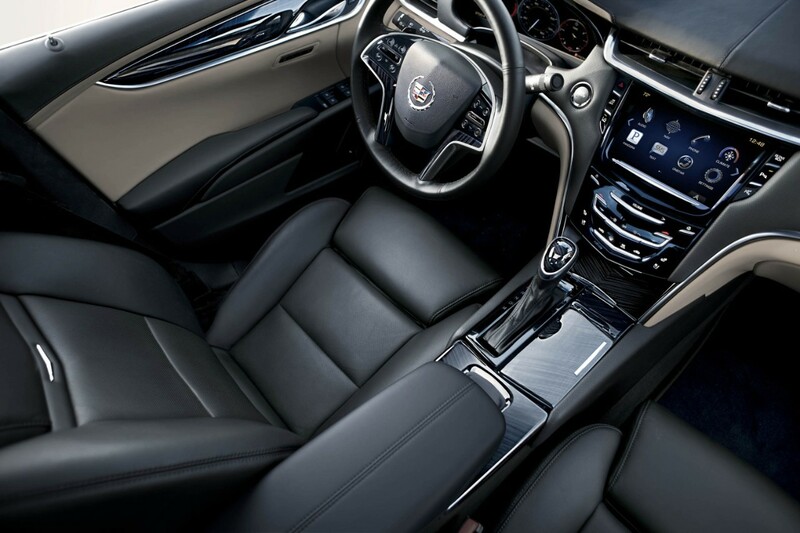 You’ll never worry about leg room in the XTS. Both front and back seats are quite spacious. All this plus the spacious trunk, the 2016 Cadillac XTS lives up to the full-size sedan category well. First in the engine lineup is the 3.6L V6 producing 304 horsepower. While not the most powerful option, it delivers smooth power that will be plenty for the typical driver. Next up is the twin-turbocharged 3.6L V6 engine that produces 410 hp. 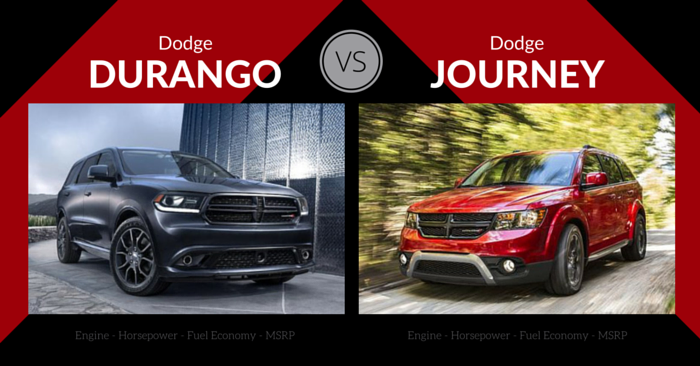 This engine takes performance to the next level for the driving enthusiast. The 3.6L V6 achieves 18 mpg city and 28 mpg highway. Being a very large car, these numbers aren’t unreasonable. 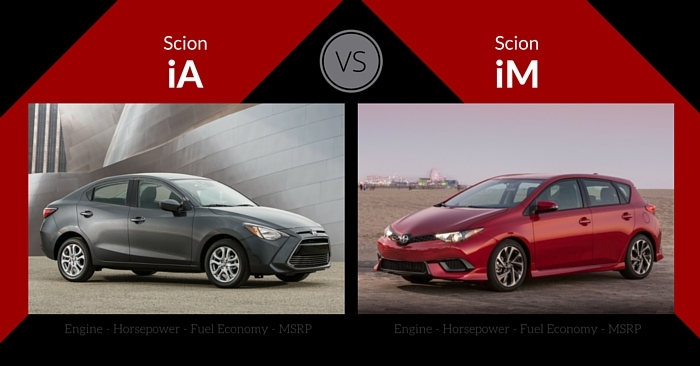 The more powerful turbocharged engine achieves 16 mpg city and 23 mpg highway. With a 5 star crash test rating from the NHTSA and top notch safety tech, the Cadillac XTS is a great choice. Rearview camera comes standard. 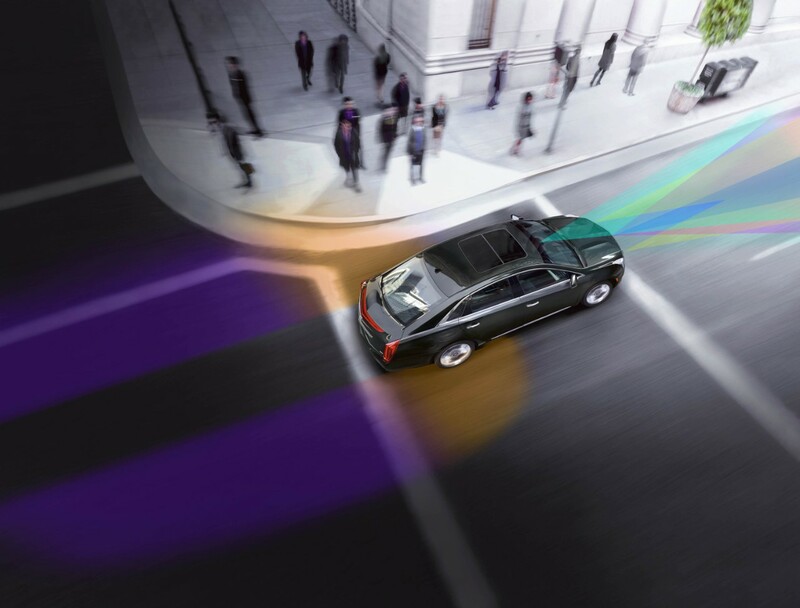 Optional features include surround-view cameras (new this year), blind-spot monitors, lane-departure warnings, forward collision warnings, and more. Every XTS gets remote start, dual-zone climate control, backup camera, Bose audio, and more. Upgradable features are nearly endless, with options like heating, cooling, and massaging seats, heads up display, panoramic sunroof, navigation, rear-seat DVD system, Apple CarPlay, CUE infotainment, and more. The 2015 Lincoln MKS is the result of a 2013 redesign. Rumor has it the Lincoln Continental with replace the MKS as Lincoln’s flagship sedan after the 2016 model year. Frontal styling remains consistent, with the typical Lincoln winged grille with chrome logo in the center. Tail lights are still more rounded, rather than the thin, trunk-length lamps on most new Lincolns. Side sculpting is minimal, creating a simple and handsome presence overall. The cabin of the MKS is mostly welcoming and well-refined. However, styling is somewhat simple in comparison to some of the competition. Buttons and gauges are mostly easy to understand and well-designed, but they don’t match the elegance found with some competitors. 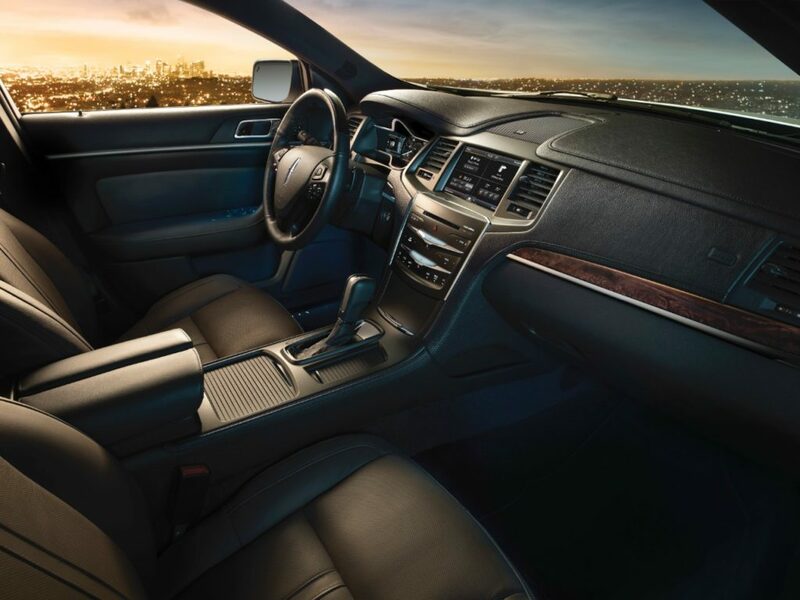 Being a full-size sedan, the MKS doesn’t offer as much space as some competitors. Front seats are plenty spacious, but rear seats may be inadequate for tall adults due to minimal headroom. Trunk space is great in the MKS, handling the biggest items you would expect to fit in a sedan. Overall, ride quality is quiet and comfortable, another strong-point of the Lincoln MKS. Base MKS sedans feature a 3.7L V6 engine that produces 304 hp. The MKS EcoBoost engine is a 3.5L engine with a turbo charged direct injection V6. MKS EcoBoost will produce 365 hp and 350 lb ft of torque. AWD is optional in the base engine, and mandatory with the EcoBoost engine. 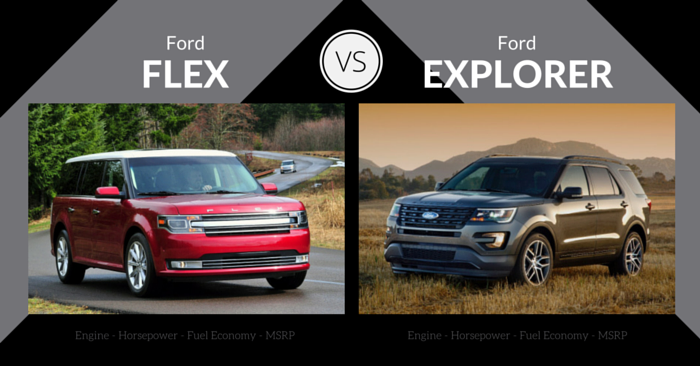 The 3.7L engine will provide plenty of performance for the average driver, while the 3.5L EcoBoost will feel more like a V8 than a V6. 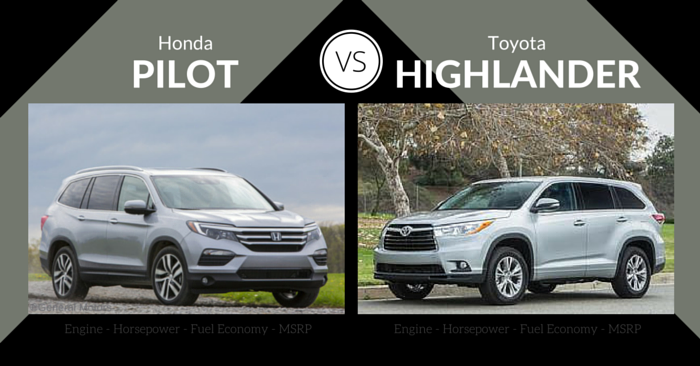 Base engines achieve 19 mpg city and 28 mpg highway with FWD, and 1 mpg less with AWD. 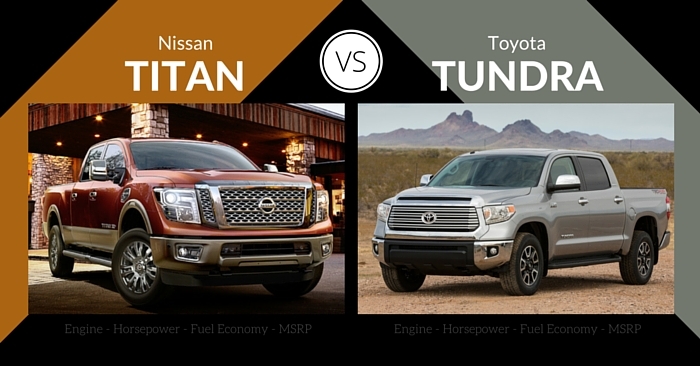 The upgraded engines achieve 17 mpg city and 25 mpg highway. The NHTSA gave the 2015 Lincoln MKS a 5-star overall crash test rating. The IIHS gave the MKS “good” in all categories, except the new “small overlap front” crash test. MKS achieved an alarming “poor” rating in this category. Safety equipment is ample, with automatic wipers, parking sensors, adaptive headlamps, and rearview camera as standard features. Optional features include lane-keeping assist, adaptive cruise control, lane-departure warnings, active park assist, and more. With a relatively low entry-level price point, the base Lincoln MKS comes with ventilated and heated front seats, automatic climate control, door keypad entry system, rearview camera, adaptive headlamps, automatic wipers, rear parking sensors, and more. Upgraded features include voice-activated navigation, improved interior materials, dual-panel moon roof, MyLincoln Touch, power-adjustable pedals, Ford MyKey, heated steering wheel, heated rear seats, and more. The value of the base Lincoln MKS is impressive, with plenty of perks at a very low price point. 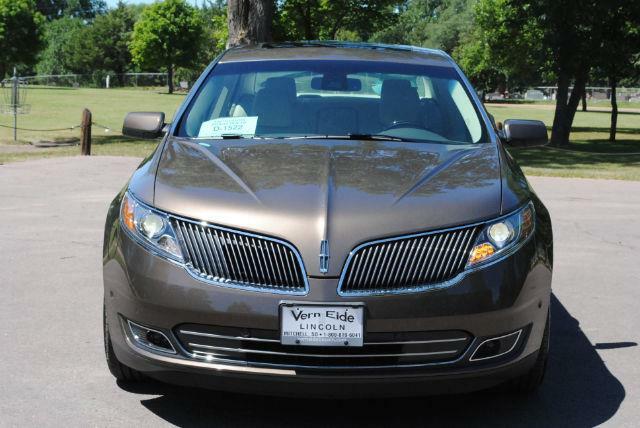 If you want a full-size luxury sedan at a low price, Lincoln is a great choice. Lincoln can’t compete with the level of luxury the 2016 Cadillac XTS offers. 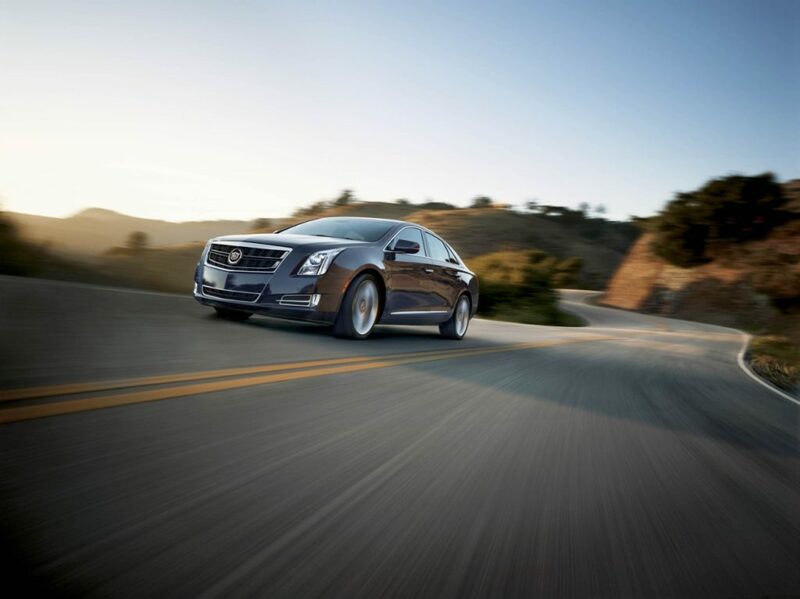 With comfort, refinement, and incredible power, the XTS is a top competitor in its class. When comparing the Cadillac XTS vs Lincoln MKS, Cadillac comes out on top thanks to superior safety, comfort, and reliability. The MKS offers an enticing base price point, but it falls short with less than average performance for the class, an underwhelming cabin, and an overall experience that falls short in a sea of impressive competitors. The XTS handles well, offers nearly all tech features you could want, and provides exquisite comfort for its occupants. With the potential of a 2017 Lincoln Continental, we’re eager to see what Lincoln offers in it’s a new and improved full-size sedan. You decide. 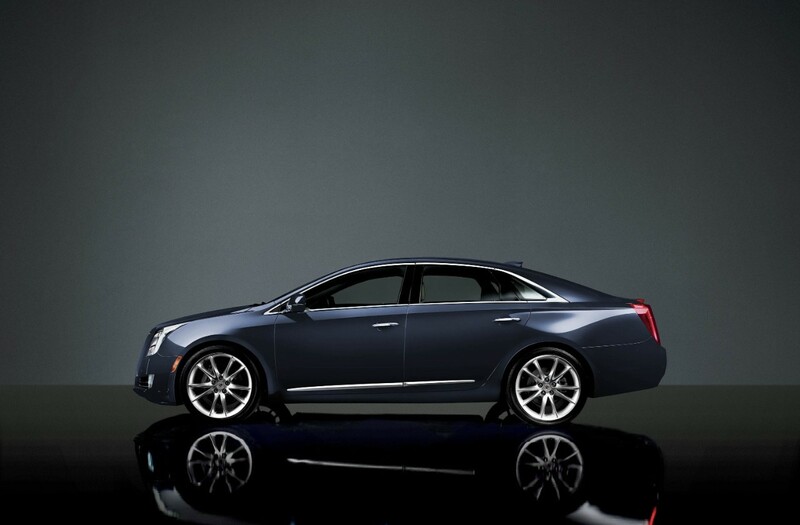 Would you pick a Cadillac XTS or a Lincoln MKS? Let us know in the comments below!